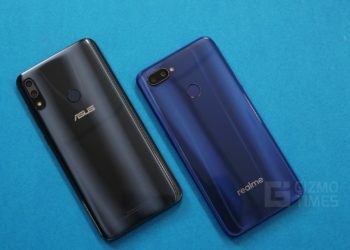 Gaming smartphones are rage these days, and Asus is the next big player to jump into the game. 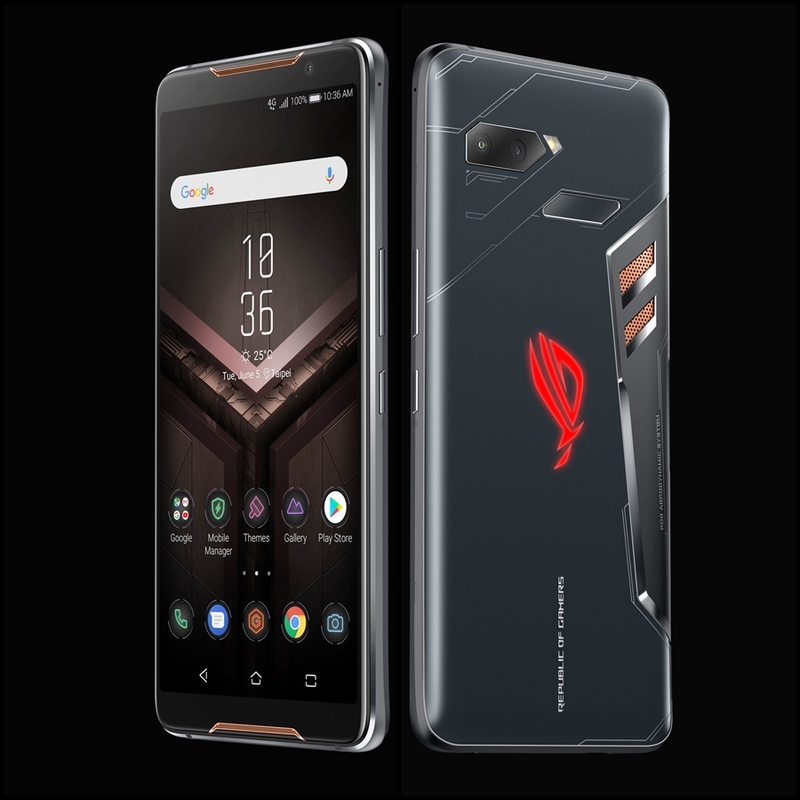 At Computex 2018, Asus kicked off with the launch of their latest gaming centric smartphone, the Asus ROG Phone. It comes with a high refresh rate AMOLED display and Snapdragon 845 processor. 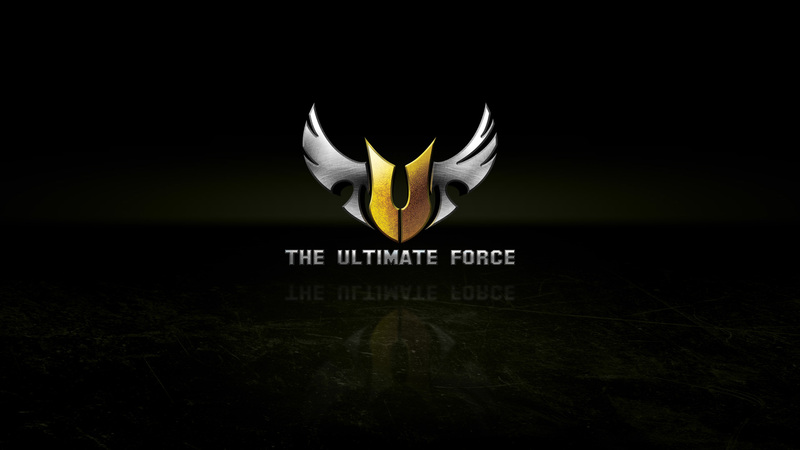 The ROG Phone Asus sports a 6″ inch AMOLED display with a resolution of 1080×2160 pixels. The screen has a 90 Hz refresh rate and a 1 ms response time. It can produce vibrant colors, thanks to the HDR support and 108.6% of DCi-P3 color gamut. It has a contrast ratio of 10,000:1. It is said to be having the Corning Gorilla Glass 6 protection that is not yet official. 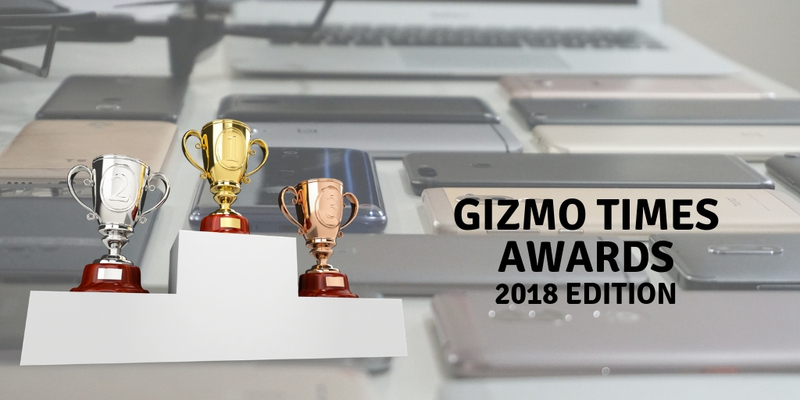 Each ROG Phone packs in a specially binned Snapdragon 845 Chipset which has the highest clock speed of any Snapdragon 845 phone, on the planet. With a whopping 2.96 GHz frequency, the ROG Phone is clocked almost 200 MHz higher than the other Snapdragon 845 phones. The graphics is handled by the Adreno 630 GPU. 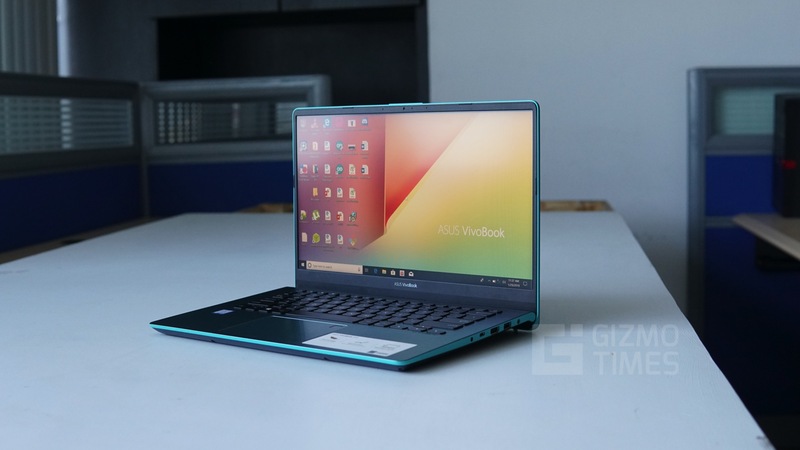 It comes with 8 GB LPDDR4X RAM and either 128 GB or 512 GB of UFS 2.1 storage. The phone runs on Android with ROG Gaming UI on top. As for the cameras, the ROG phone features a dual camera setup on that back, with a 12 MP primary sensor and an 8 MP secondary sensor. The secondary 8 MP camera has a 120° wide angle view. To the front, the phone comes with an 8 MP camera. To keep the beefy internals cool, the ROG phone has a GameCool vapor-chamber cooling system which has a copper heat spreader that transfers the heat away from the SOC for it to function efficiently. The phone also comes with an optional AeroActive Cooler, which has a fan that blows air over the back for faster heat dissipation. The ROG Phone comes with a dual front facing speakers which are amplified using Smart Amp Technology to produce distortionless sound at high volumes. To add to the immersive experience, the phone can use either the traditional 3.5mm headphone jack or the USB Type C port. The phone supports 24-bit/192 kHz Hi-Res audio playback with DTS:X 7.1 virtual surround sound via headphones. The ROG Phone packs in a massive 4000 mAh battery which supports fast charging. 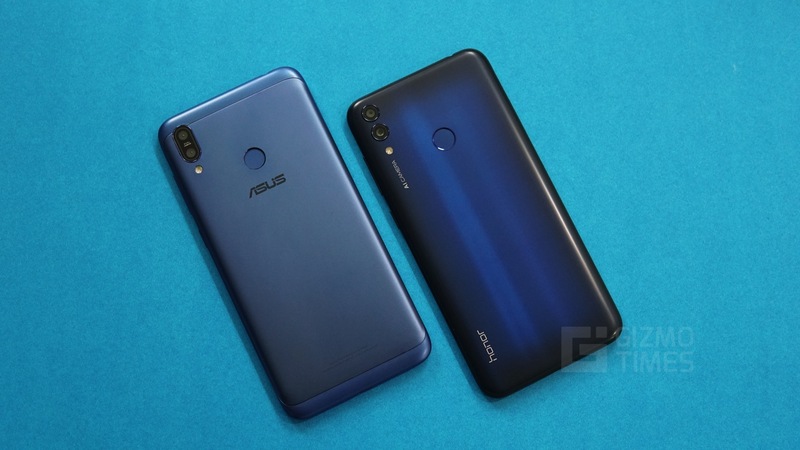 While every smartphone maker these days is cutting down on ports, Asus on the other hand as gone overboard with plenty of ports. It comes with a bottom mounted USB C port which supports Fast Charging and a 3.5 mm headphone jack. 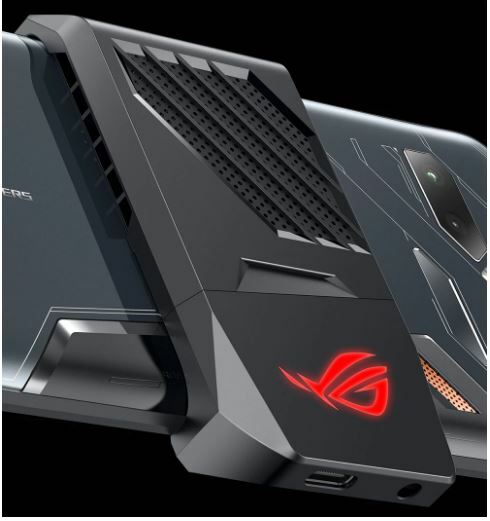 To the side, the ROG Phone has a regular USB C port and a proprietary Asus port. The ROG Phone comes with newer Dual band 802.11 ad Wi-Fi with 2×2 MIMO. It also has support for WiGig, for low latency game streaming to the WiGig Dock using the 802.11 ad 60 Hz Wi-Fi. It comes with Bluetooth 5.0, NFS, aGPS, GLONASS, BeiDou and LTE. The ROG Phone features a fingerprint scanner, ambient light sensor, gyroscope and a pair of pressure senors on either sides of the phone. When squeezed strongly, the phone toggles to X-mode that changes the entire UI to red, indicating the phone is now optimized for gaming by limiting the background processes. 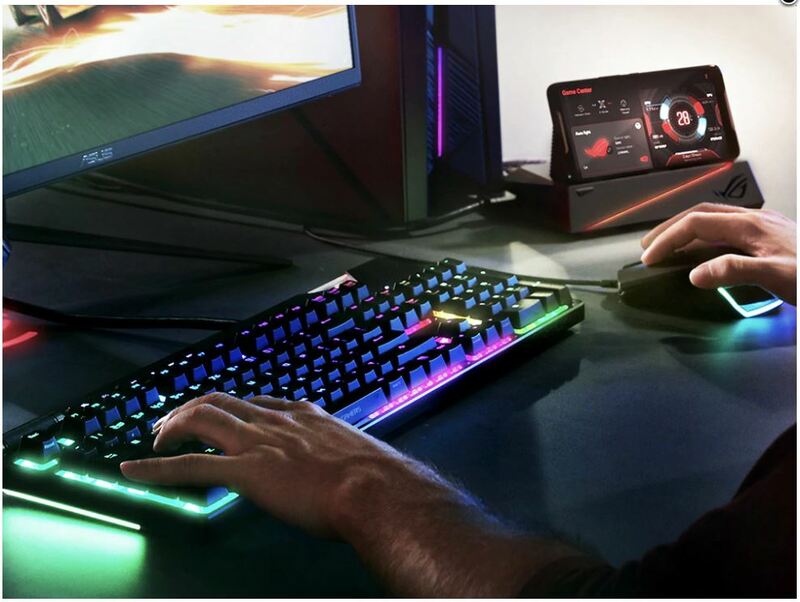 The ROG Phone has support for a plethora of peripherals which includes the TwinView dock that turns your phone into dual-screen console with front facing quad speakers. 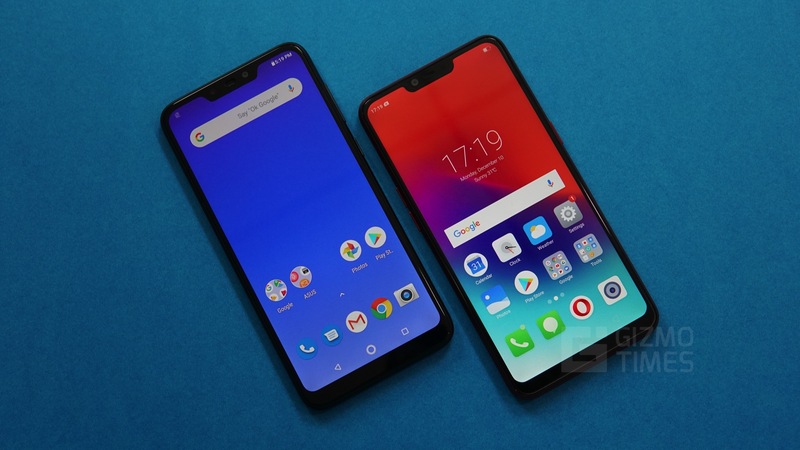 It also packs in a second 6-inch FHD+ screen, a whopping 6000 mAh battery pack and dual-haptic force-keypad engine for reassuring feedback. The aforementioned WiGig Dock lets users connect their phone wirelessly stream a game to a TV or monitor using the Gamevice controller. 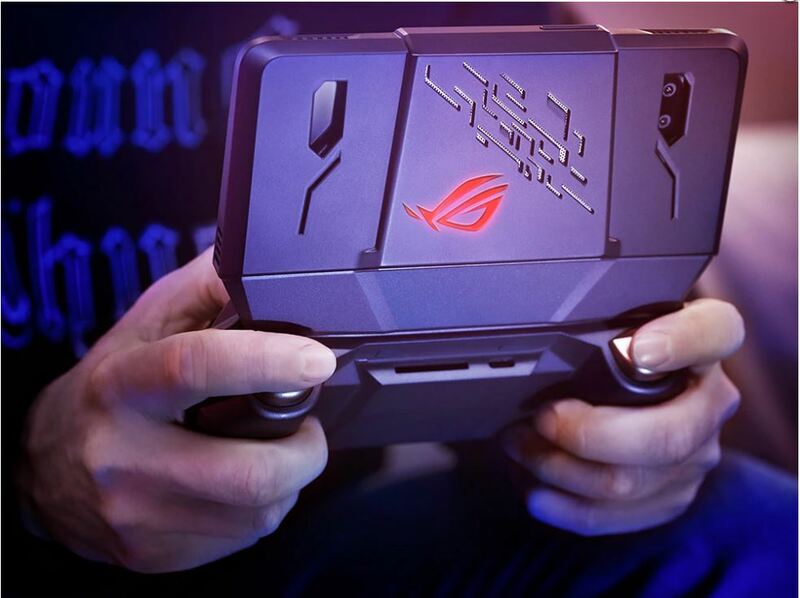 The Mobile Desktop Dock turns the ROG Phone into desktop, when connected to a 4K UHD monitor. 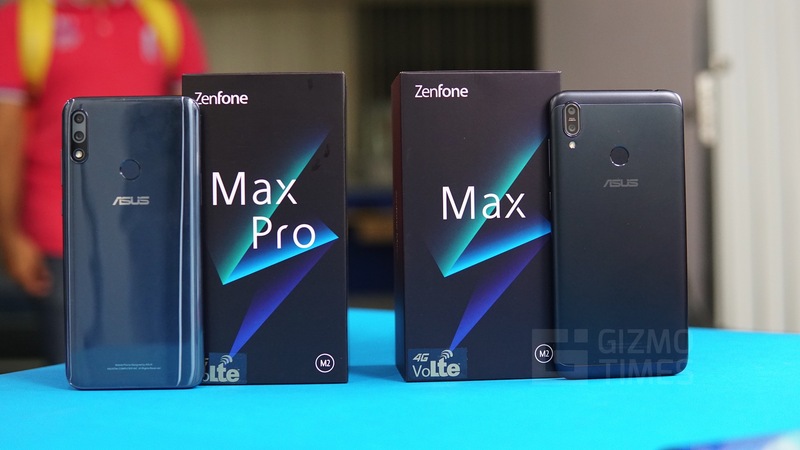 The pricing and availability of the ASUS ROG Phone have not been announced yet, but going by tech that went into making this monstrosity, it wouldn’t be all that surprising if it breaks our banks.